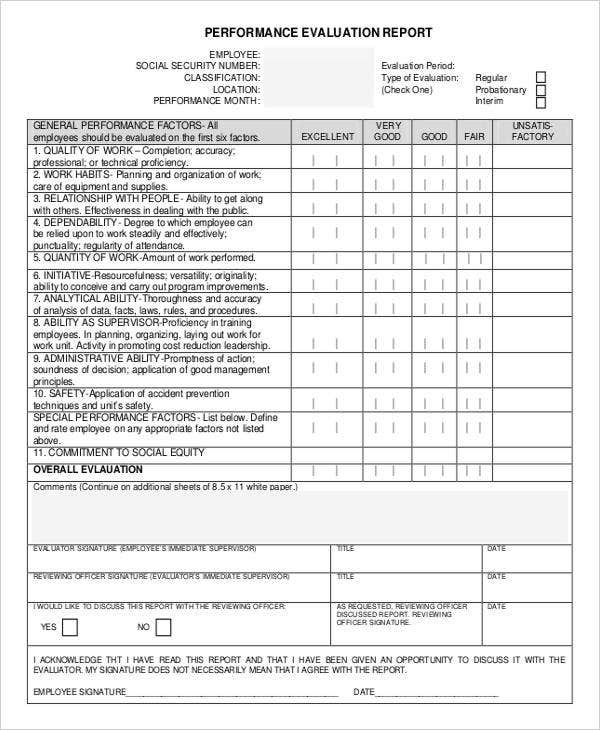 An evaluation report can be used in different purposes. It can be applied to the assessment of programs, systems, professional performance, and even training activities. 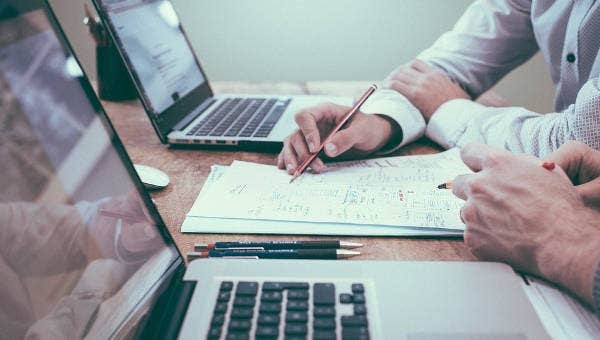 Since there are variations in terms of the usage of evaluation reports, it is essential for the entity who will create a particular evaluation report writing to assure that they are guided in putting all the information that is needed to be know by the people who will review the evaluation report samples. 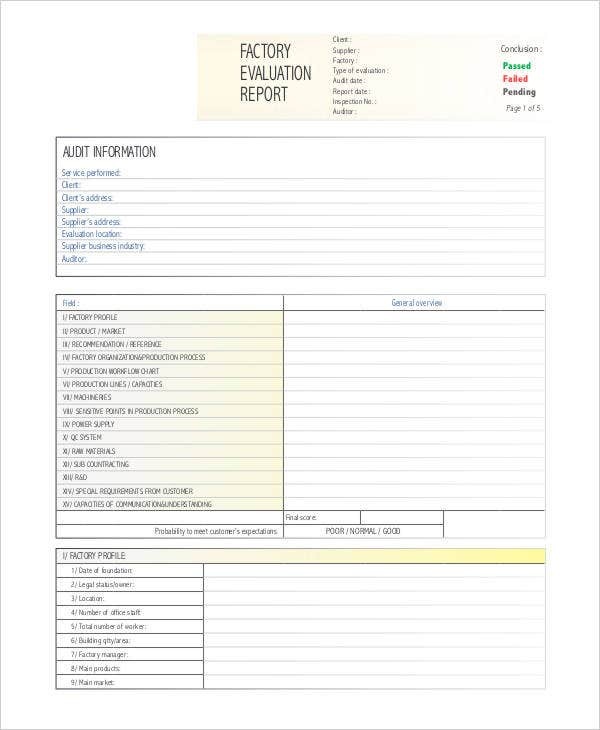 This post provides a list of different kinds of evaluation report templates that you may download and use as references. 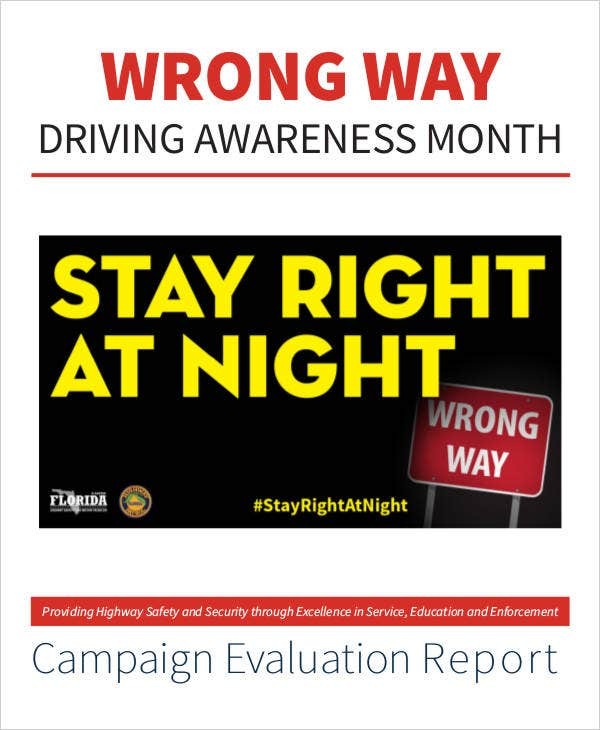 Other than out samples and templates of evaluation reports, you may also want to download our Summary Report Samples and Monthly Report Templates. 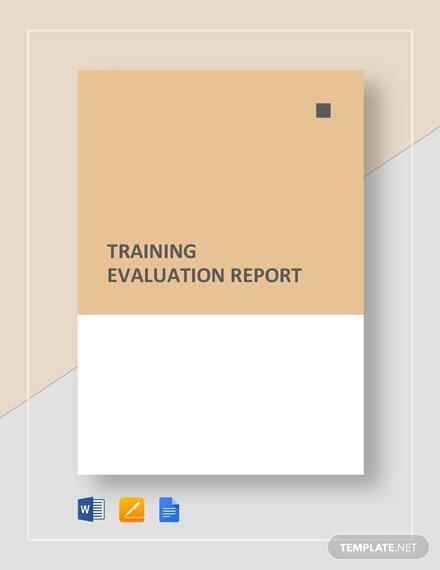 A training evaluation report is given to the training attendees to evaluate the training speaker, the program of the training, and other areas of the training activity.Training evaluation reports are mainly used for the Human Resource department to continue on developing the training programs that the company can offer to its employees. An employee evaluation report is created by a company to assess the professional performance of a particular employee. 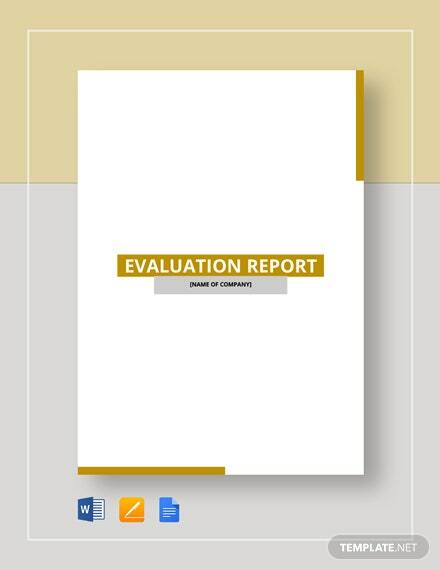 An employee evaluation report can be used in the processes of regularization and/or promotion. Employee evaluation reports help a lot in monitoring the improvements of an employee within the work place. 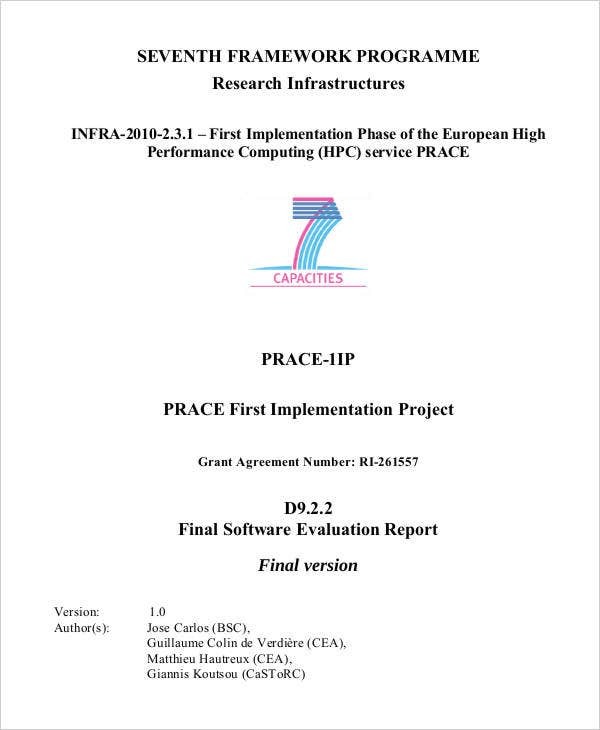 A project evaluation report is used by a professor to evaluate the output of his/her students’ projects. 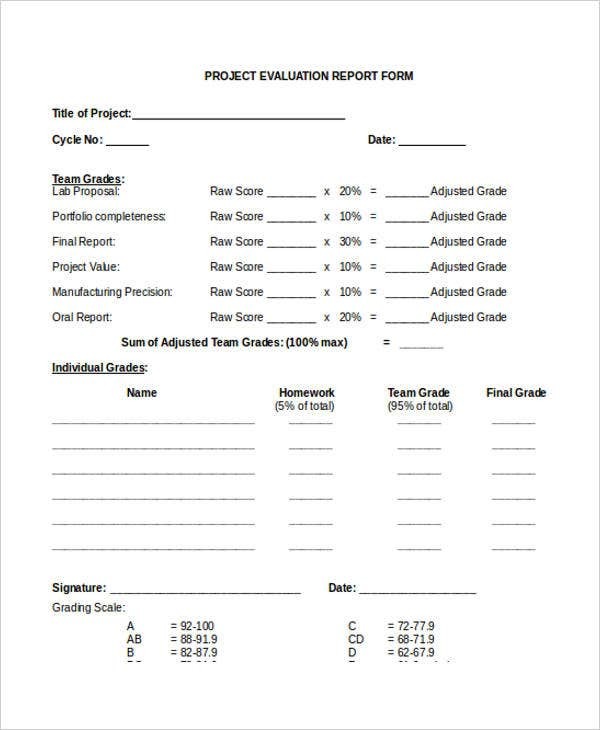 A project evaluation report can be the basis of the grade percentages that the students will receive may it be as an individual or as a group. 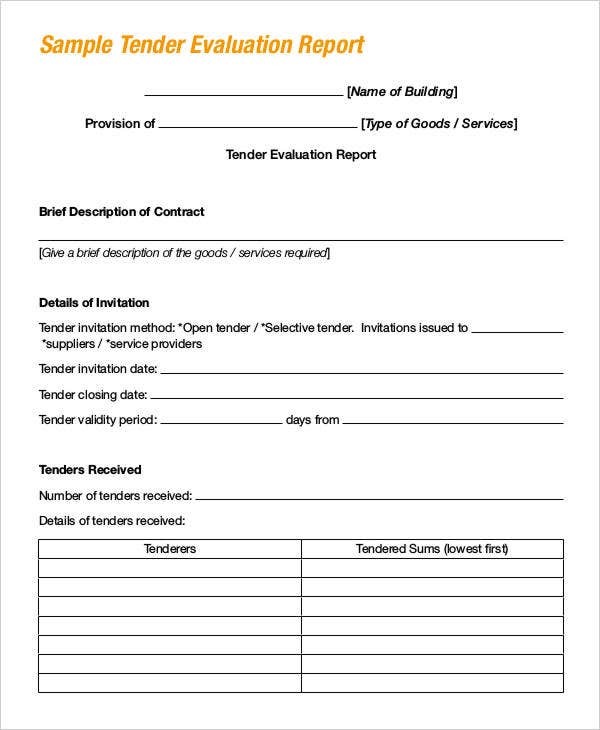 Other than our evaluation report templates, we can also provide you with downloadable samples of a Weekly Report and Report Outline Templates for additional references. 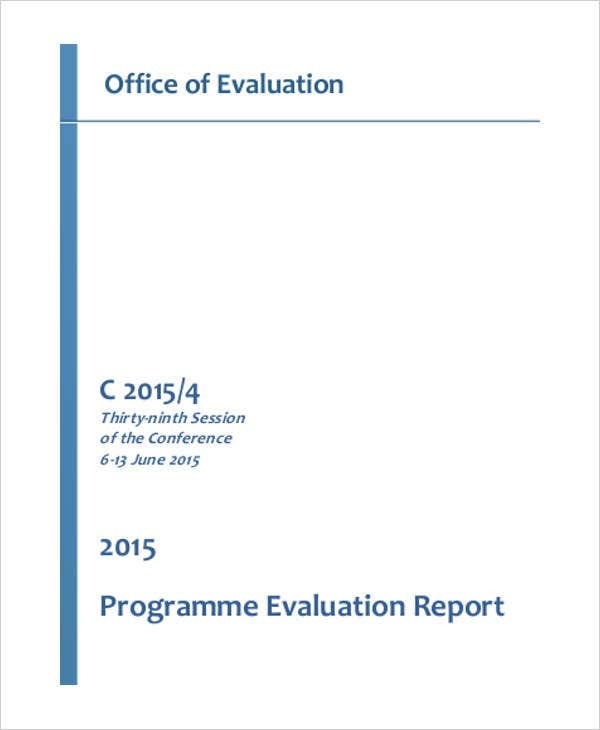 What Are the Benefits of Evaluation Reports? 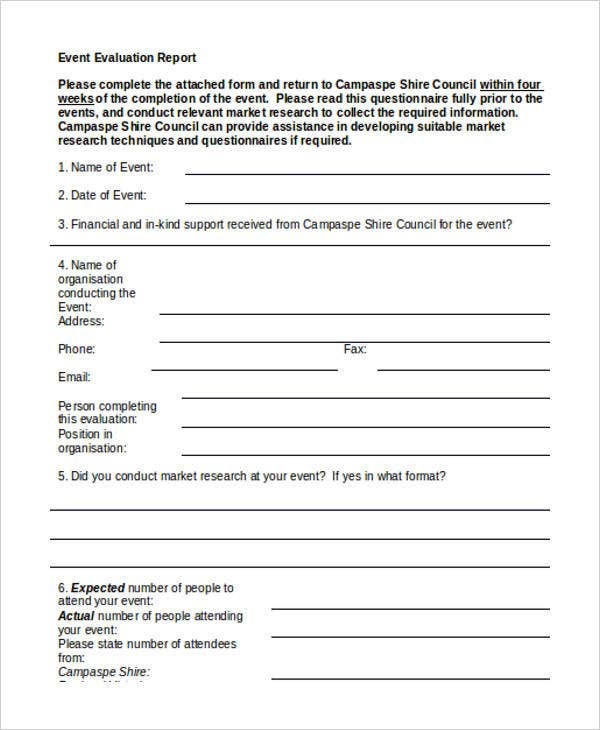 An evaluation report serves as an assessment whether a specific program or system is effective or not. 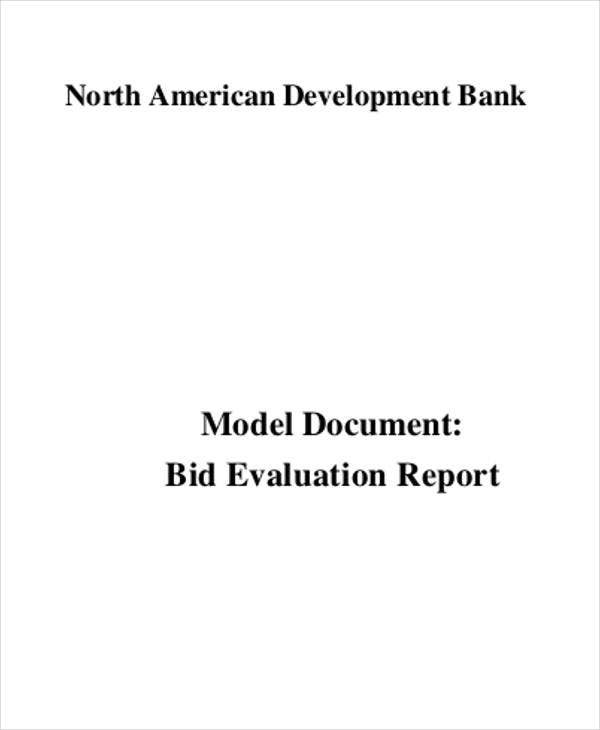 Evaluation reports allow the management of the company to identify whether a particular program is applicable to be used in their current condition. Evaluation reports can help entities to identify the short coming of their products, services, and other offerings. Hence, the information present in an evaluation report can help in the company’s pursuit for continuous development. 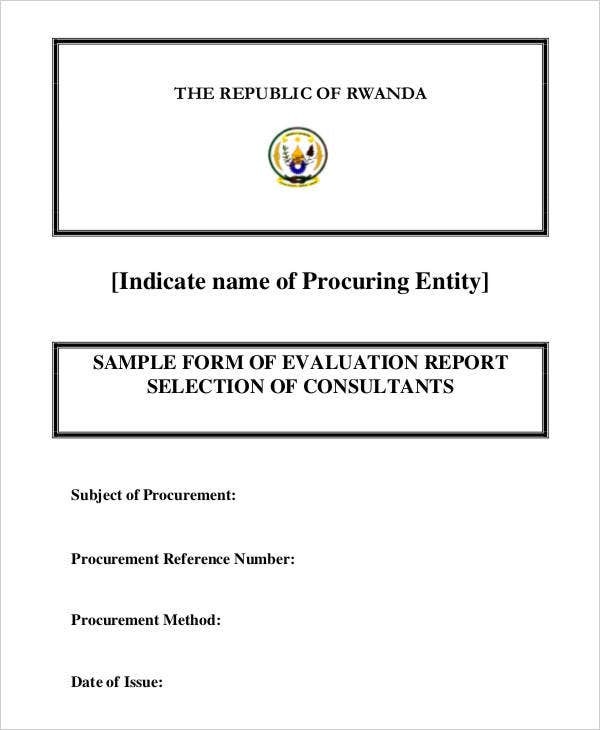 Evaluation reports are the reflection of the perception of the stakeholders with regards to the focus of the evaluation. Aside form our samples and templates of evaluation reports, you may also be interested to browse through and download our samples of Financial Reports. More so, we can also provide you with samples and templates of Report Formats for you to have more references in creating and formatting specific reports.